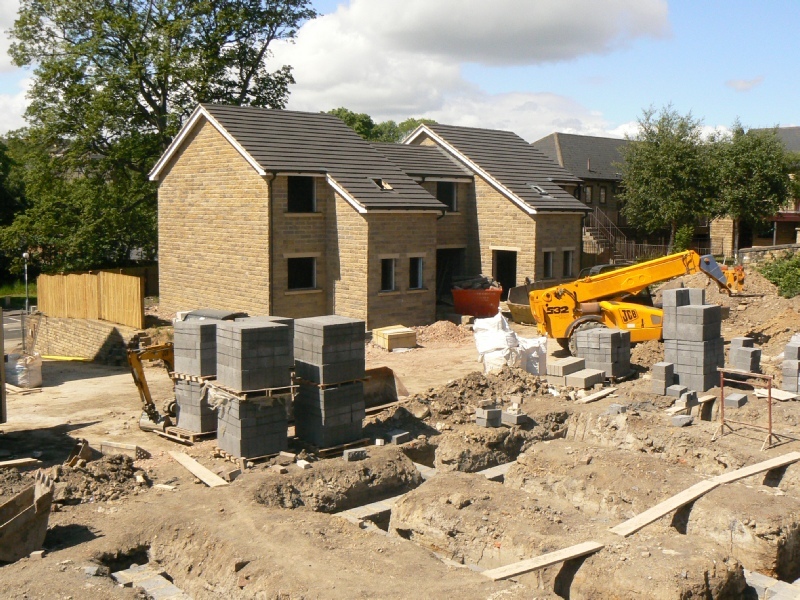 The 68th and final property on our own site in Tingley is now under construction. 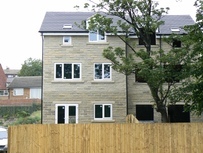 This is an extremely popular development not least due to the local schools which have an excellent rating. These are Westerton School (Primary & Junior) and Woodkirk High School (Specialist Science School). The property has 4 bedrooms on 2½ storeys and a garage and it will be ready for you to occupy by the end of 2012. The site can be visited by arrangement. Site Plan; 4 bed house plan. We have a new build site owned by us over in Batley which consists of 10 houses. They are constructed to a high specification with “ARTSTONE” exterior walls and there is a choice of 3 or 4 bedroom designs and all have a garage. 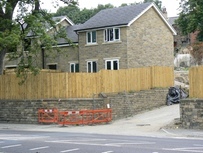 The whole site benefits from a high stone wall surrounding it and a number of mature trees on it. Plans are available for inspection. Off plan purchases are available now and the site can be visited by arrangement. The development is extremely well situated for schools, shops, bus routes and entertainment. There is a railway station in Batley with excellent local connections. 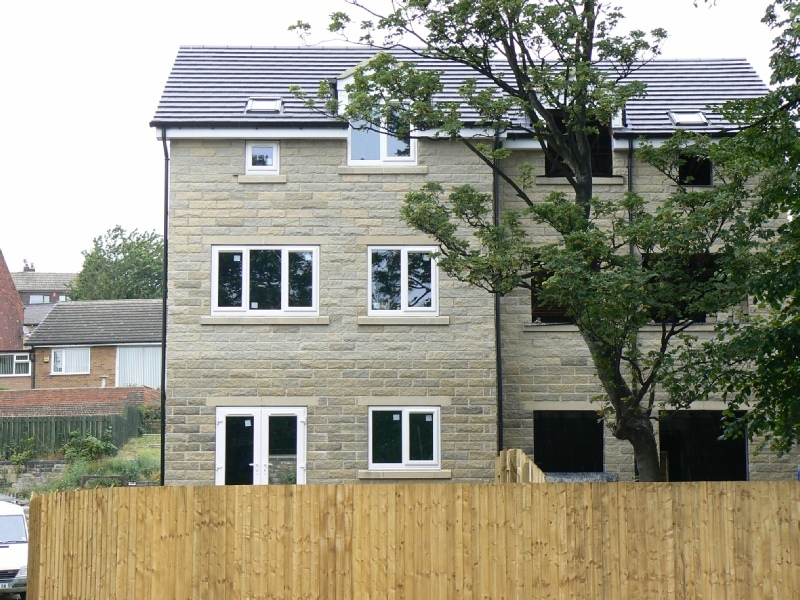 This development is being carried out by our sister company Greenmeadow Developments Ltd. Click the link for more information. Site Plan; Type B house; Type C house. To enquire about purchasing any of these houses click here.